Investment approach where bankroll preservation is key. Subscribers, on a typical day, will receive a selection covering a football market early evening. The following morning any horse racing advisory for the day is added (when markets have liquidity). This portfolio is run by a small team of analysts based in Kent, UK. A minimum of 3 hours notice will be given for all advisory (referring to the publication time compared to the scheduled event start time). In most cases it will be >12 hours. The group make their primary income through exchange trading. eSports, Horse Racing, Football and Tennis odds and markets are monitored 24/7 and if any should present value for backing they will be added to this portfolio. Value can occur for many reasons however the most common is tipster services with a large following that sway a market and cause the opposite selection to drift too far. Follow the advised 1-10 unit stake system and set aside a separate fund to help to remain disciplined. Always search for the best odds as this will increase profits. This profile mostly quotes odds from Pinnacle, William Hill and Bet365. Any bookmaker that offers access to Tennis, eSports and Football markets can be used. Selections are typically added late evening. The use of exchange is also a viable option and has the added advantage of no account restrictions/limitations. Thunderstrike is a multi-sports tipster service that has quickly become a Tipstrr Pro service for a reason. 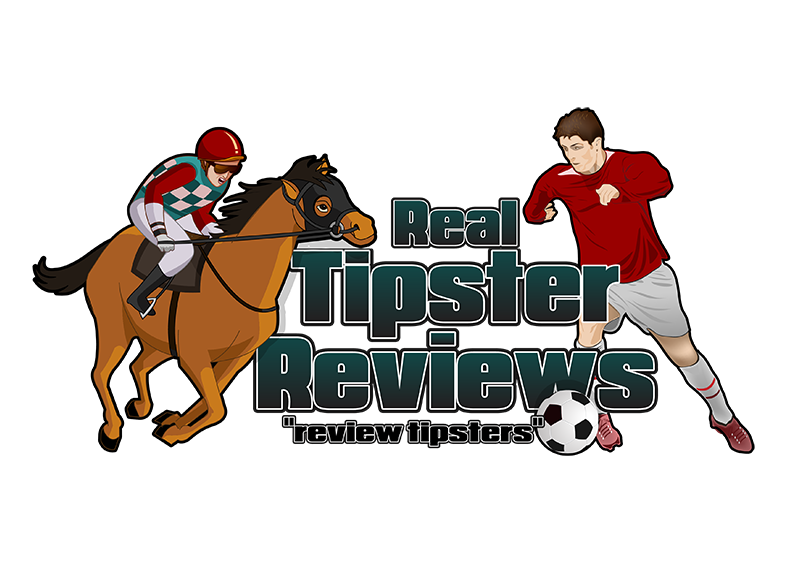 It is hard enough to come across a real and profitable football tipster but this guy succeeds in not only football but Horse Racing and other sports too. This is certainly one to keep an eye on for 2019 and beyond.